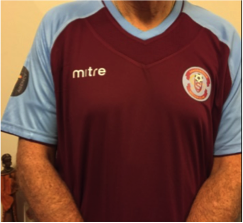 Sandringham Palace is the other Over 55 team playing under the Sandringham SC banner. We might sound like we should be across the street from that big Buckingham joint, but believe us, we’re anything but upper crust. The ‘Palace’ are always looking for new members, and we have a team policy that ensures all players get a good run on the pitch irrespective of ability, so come and join the family!